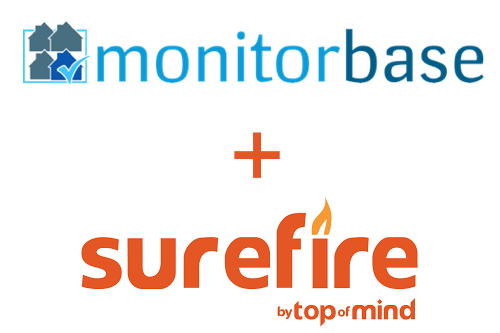 You can enable integration between your MonitorBase account and Surefire CRM by Top of Mind networks. The integration will allow you to automate credit monitoring for your database of prospects in Surefire CRM. 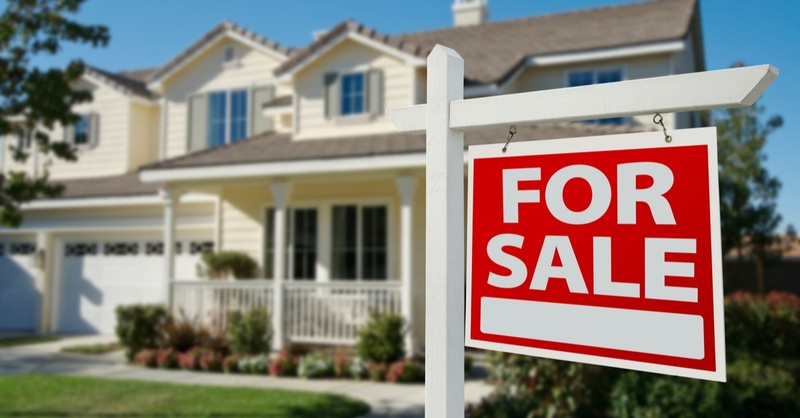 When one of your prospects applies for a mortgage with another lender, you will be notified with an opportunity alert in your Surefire account. 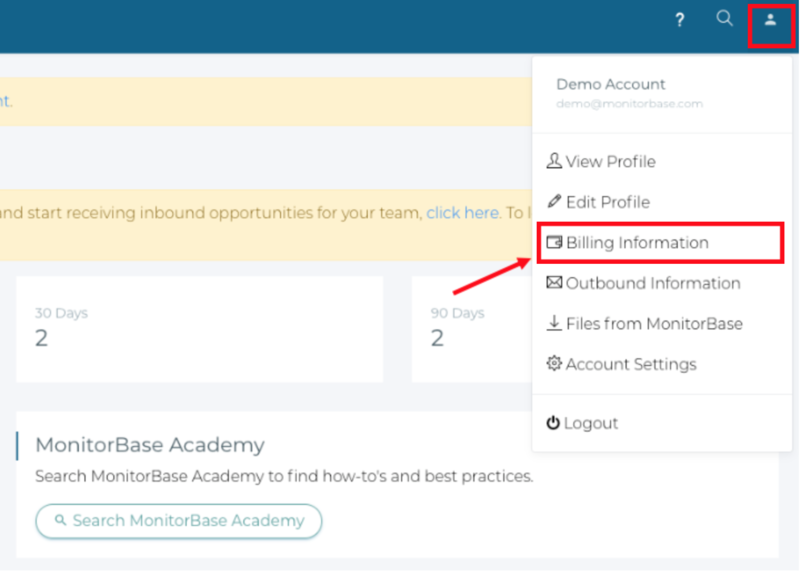 If you receive an email saying that you have a new or outstanding invoice with MonitorBase or you want to look at the invoices that have already been paid you can access that information in your MonitorBase account by following the instructions in this article. 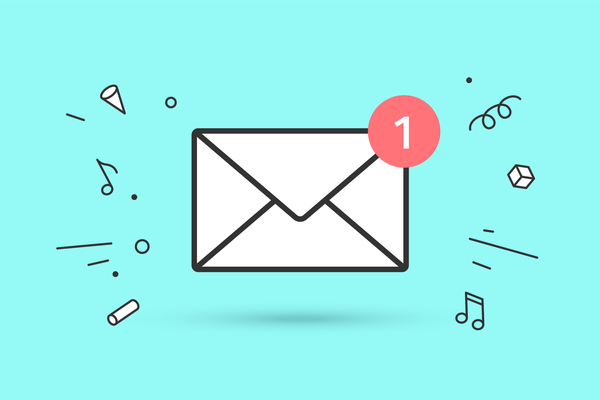 What do you do when someone engages with your automated marketing emails? 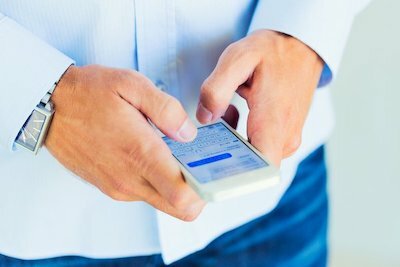 The short answer is to reach out and engage with the customer as quickly as possible. When someone has shown interest by clicking through to your offer, that indicates they may be interested in your products, they are in your sales funnel now.